Protection and security fillable forms, invoices, work orders, guard and security forms, quotes, estimates, service orders. 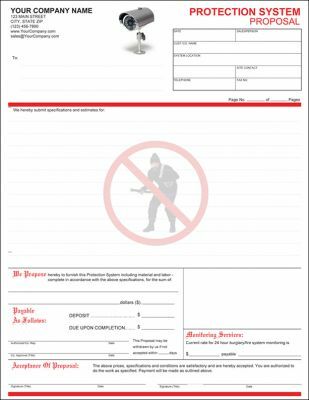 This fillable proposal is designed for protection, alarm and security systems. 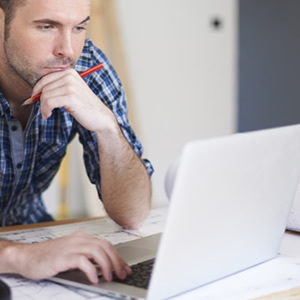 It helps to keep a full record of the details discussed between the contractor and the client. Easy to record the potential customer's information at the top of the form as well as job and project information. The job is described in the project description area giving you ample room to describe the project or job, in detail. Full amount of proposed project, payment, deposit and payment schedule is also included followed by industry accepted terms and conditions and signature lines.